post-title Oysters and a creamy stout. Where to find the perfect combination. Home / 2016 / Oysters and a creamy stout. Where to find the perfect combination. Some food and drink pairings just sound right. Wine and cheese, whiskey and cheese, beer and cheese, etc. 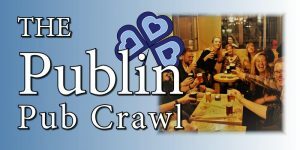 Another one that sounds about right and is one thing that Ireland can claim to do better than anyone else, Oysters and a pint of stout. 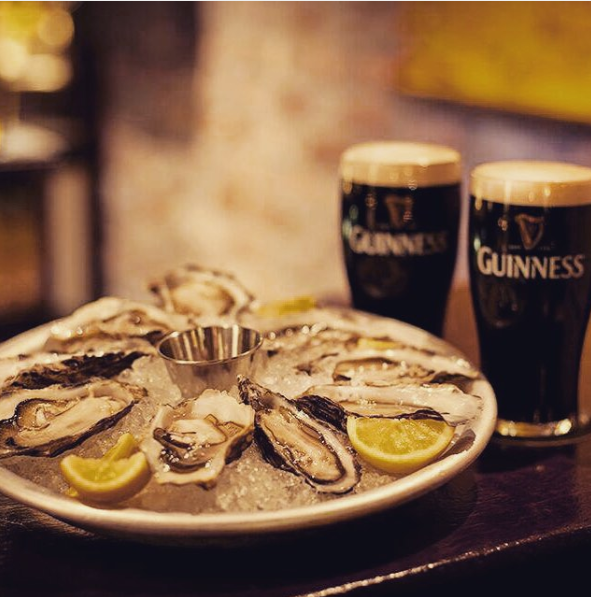 Indeed, it’s such a renowned taste combo that the Porterhouse bars have their own ‘Oyster stout’. 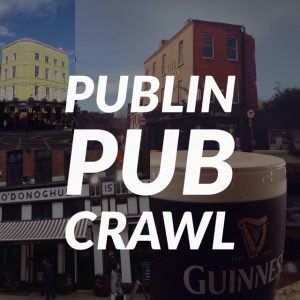 We’ve put together a list of a few places where you can get oysters and combine them with a Guinness, Beamish, Murphys, O’Haras or another craft stout. 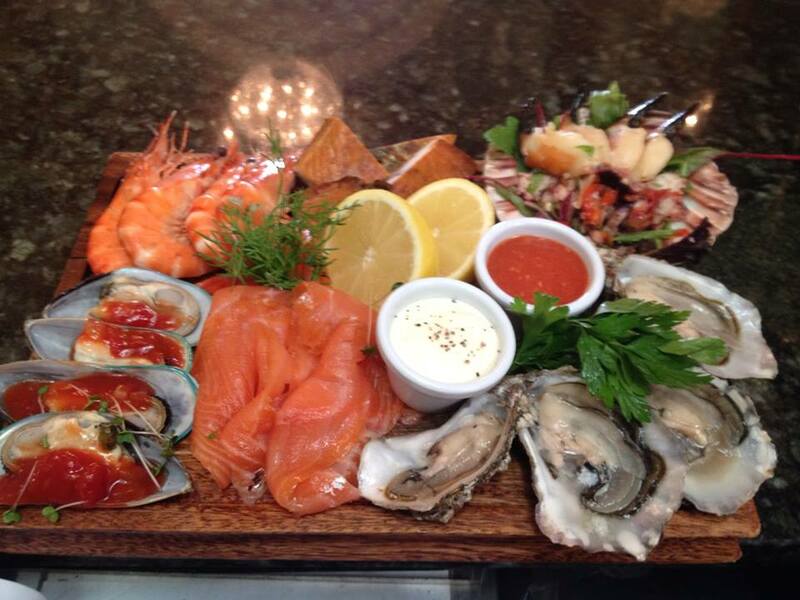 Bongo Ryans on Parkgate street are well known for their meat, but they also have a fine selection of seafood. 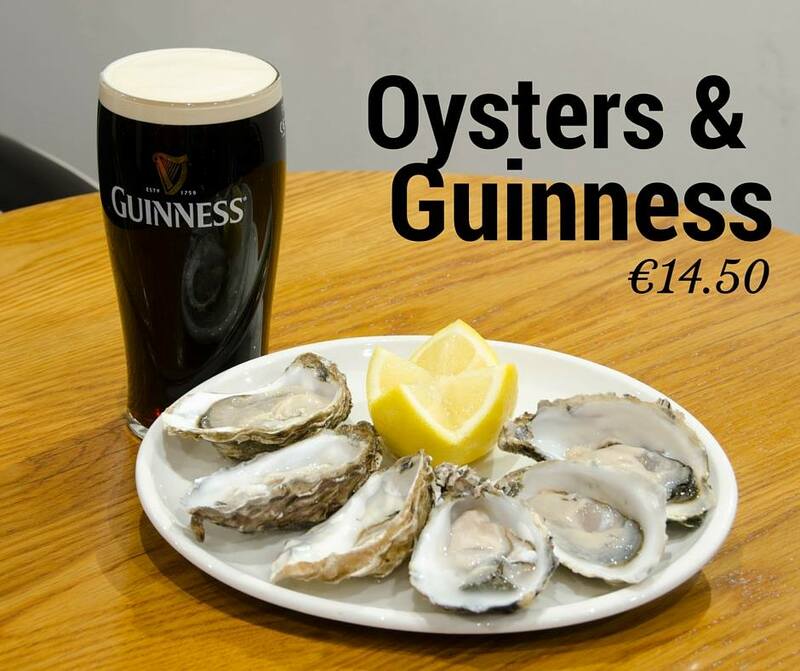 You can get a 1/2 dozen oysters for €12.50 or 3 oysters and a pint of Guinness for €10.00. The Bull and Castle now have an oyster bar upstairs in their butchers bar. 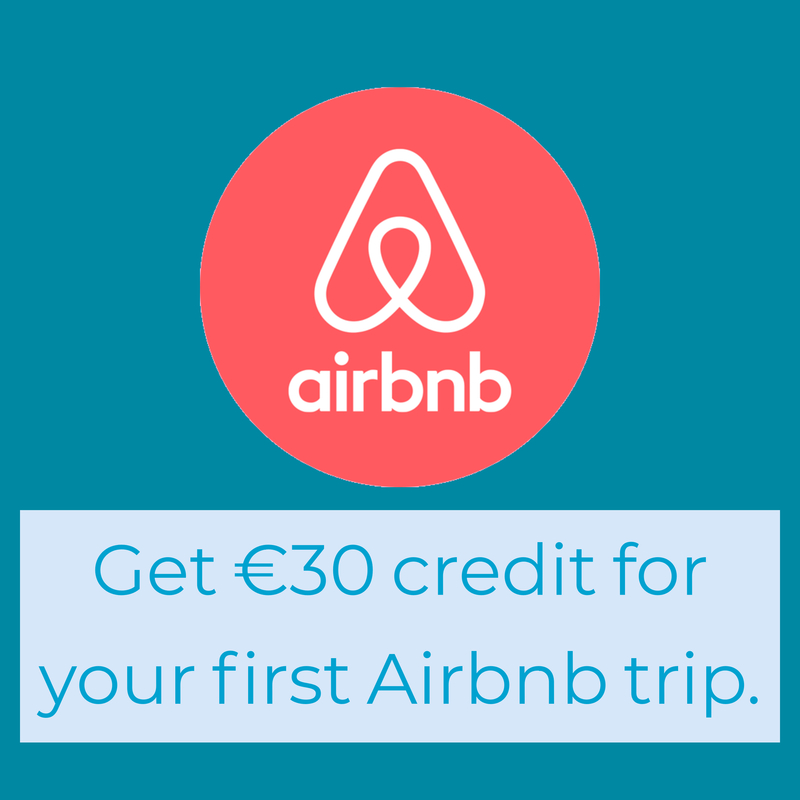 They’re €2.20 a pop. 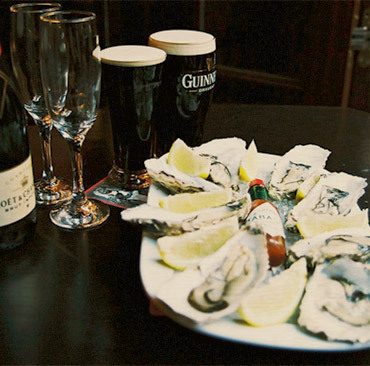 In Davy Byrnes, the famed literary pub, you can get 1/2 dozen oysters and a pint of Guinness for €14.50. Oysters featuring here on The Bank seafood platter. 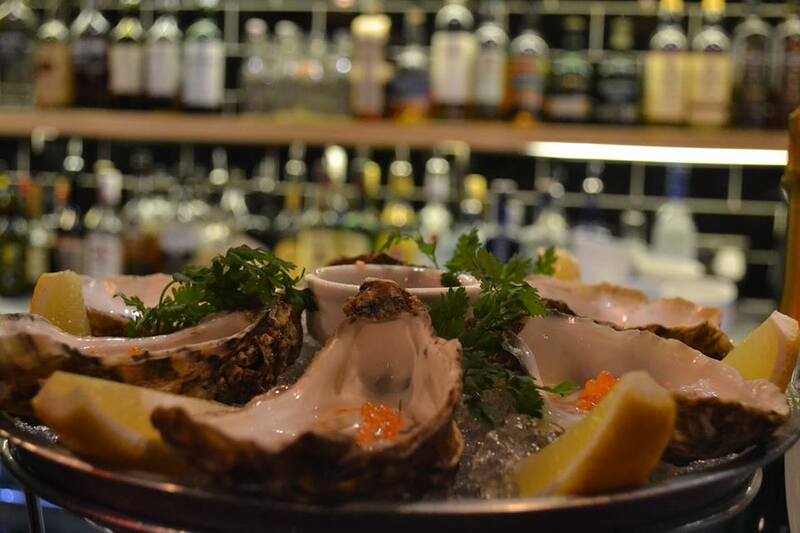 The half dozen oysters in the spectacular surroundings of The Bank on College Green are €11.00. It’s €12.00 for 1/2 dozen in The Old Spot on Bath Avenue. 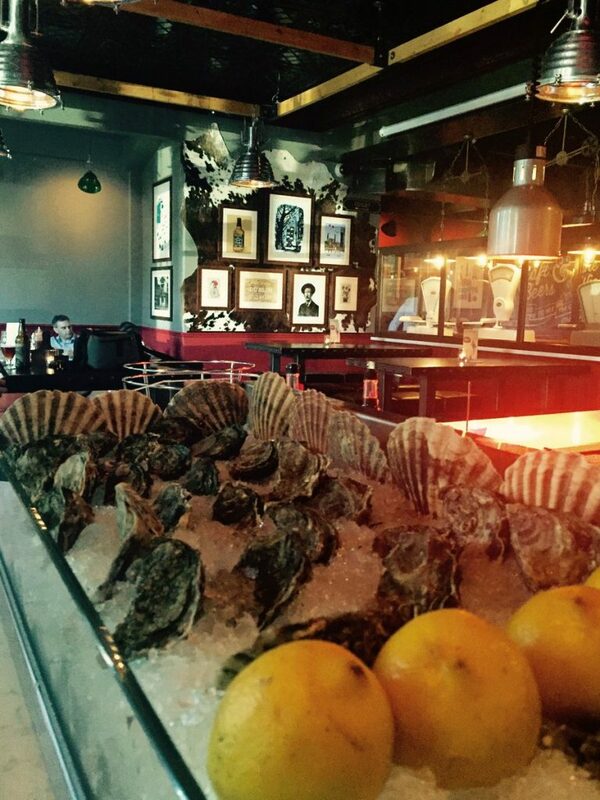 The Temple Bar have their own oyster bar to serve up the freshest seafood to visitors to the city. You can get 2 for €4.25 or 6 for €12.75. Guinness even have a singing oyster in their advertising exhibition in the Storehouse. Video from Darragh Doyle on twitter.